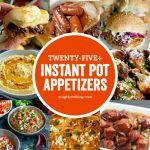 If you recently got an Instant Pot or are just looking for some new recipes to try, you don’t want to miss these easy Instant Pot Recipes for Beginners! Did you get a brand spankin’ new Instant Pot for Christmas? It was the top selling item on Amazon on Black Friday – so we know that it was on some of your wish lists! Did you buy one for yourself (hey I wouldn’t blame you, I did that last year!) or did someone wrap it up all pretty and put it under the tree? Or are you like me when I got my first IP and you let it sit in the box for weeks working up the nerve to use it? 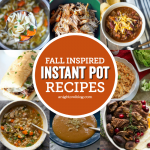 Or perhaps you own an Instant Pot but have no idea what to make? 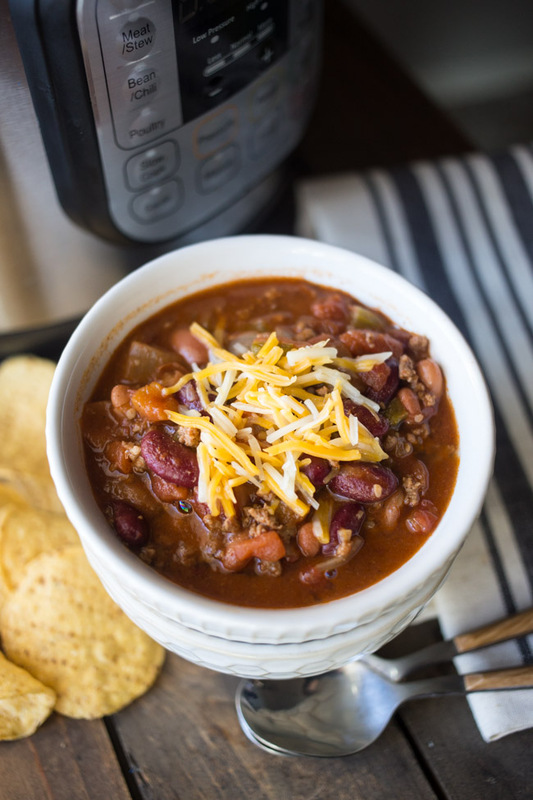 I’ve had some pretty scrumptious meals from my Instant Pot and while I finally have the hang of it, I get the first time jitters! 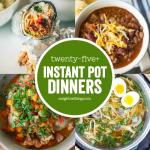 So if you recently got an Instant Pot or are just looking for some new recipes to try, you don’t want to miss these easy Instant Pot Recipes for Beginners! What do you think? Which one will you try first? 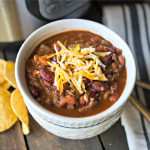 My family personally loves the Copycat Wendy’s Chili and the Chicken Tortilla Soup – I love uncomplicated, quick Instant Pot Meals! Once you get the basics down you really will feel more adventurous, but this is a great list to start with! If you give any of them a try, let us know what you think! What are your favorites?